At VON (Victorian Order of Nurses) we realize that our greatest assets are our people. Retaining qualified employees is a top priority. 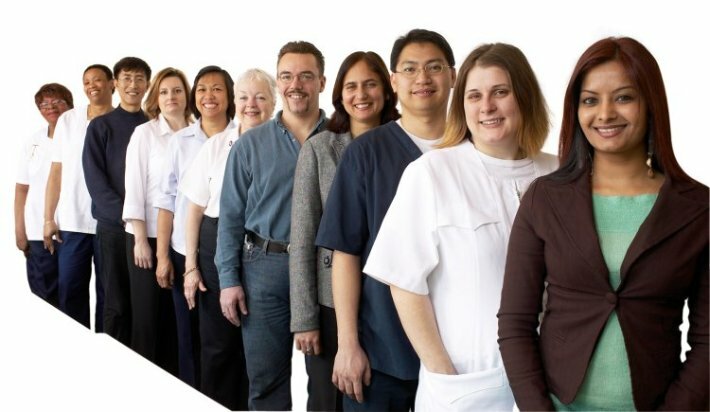 Become part of the VON team of 14,000 staff and volunteers providing healthcare in communities across Canada.